THIS week’s property review includes this wrap-up of interesting recent listings across the country, and a separate article of recently completed sales of note. 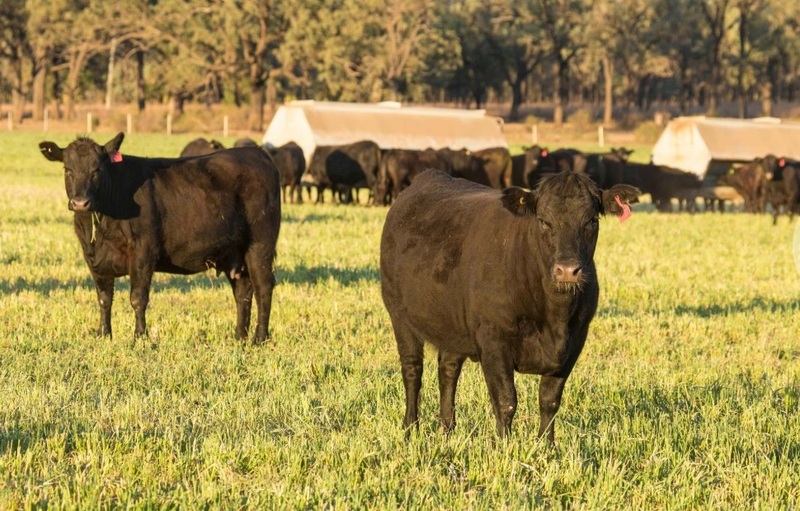 A secure, large scale breeding and fattening property close to Rockhampton, in central Queensland, has been listed for private sale for $20m. The 7278ha Greenlake Station, 45km from Rockhampton and 35km from Yeppoon, boasts 4000ha of black soil flood plain rising to volcanic ridges. Located at the junction of Hedlow and Werribee Creeks, the Serpentine Lagoon and the pristine waterways of the Byfield, Greenlake is situated in a 1500mm rainfall area – making it particularly attractive to producers chasing grass and high rainfall. After the 2000ha spotted gum plantation was destroyed by Cyclone Marcia in 2015, the high country has been extensively pulled and continues to be stick raked. The rich red volcanic soils have been sown to improved pastures of green panic, callide Rhodes, signal and setaria grasses with a 25 percent legume mix. Under improvement, Greenlake is conservatively running 2000 cows and calves (3300AE), with an opportunity to trade in cattle for excess feed through the year. However, once the development is finished, the property could comfortably carry 3000 cows and calves. Greenlake, pictured below, has been owned by the Newton family since 2012. They have decided to list the property to pursue their food manufacturing interests. The property is being sold with 2350 cows, heifers, bulls and weaners plus spring calves. There is an opportunity to carry further cattle immediately with over 3000ha of country rested since major rainfall in February. Spokesman Mark Davie said Greenlake’s location, soil types and high rainfall make it an attractive proposition to a range of buyers. Greenlake Station is being sold privately on a walk-in walk-out basis for $20 million including 2350 cows and calves and an extensive list of plant and equipment. Contact the vendors. As reported on Beef Central yesterday, CBRE has launched a public international expressions of interest campaign for Ceres Agriculture, one of Australia’s leading integrated agricultural businesses operating across northern NSW. When Beef Central first broke the news about a sale process for Ceres Agriculture in this article back in June 2017, it was a low-key, off-market campaign. At the time, selling agent Colliers International oversaw several site visits which reportedly piqued the interest of offshore and domestic suitors. Ceres Agriculture operates 15 properties totalling 33,000ha of highly productive, high-value grazing and cropping country throughout the Central Tablelands and Northwest Slopes. Its holdings include Mayfield and Ballyroe at Oberon; Gunyerwarildi, Postmans, Brentwood, Lava Downs and Inverness near Warialda; and Brudle Park and Oaklands at Moree. The grazing component of the diversified operations concentrates on buying young cattle and growing out/backgrounding to feedlot entry weights, or paddock-supplemented to domestic slaughter requirements (pictured below). 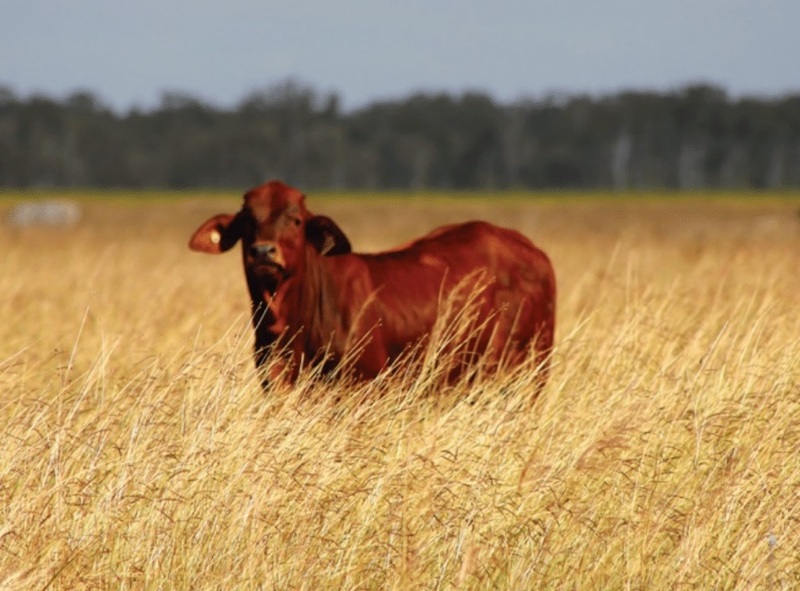 According to the company’s website, Ceres Ag finishes more than 100,000 MSA-graded beef cattle annually, produces 40,000 tonnes of grain, pulses and oilseeds (prime and durum wheat, malt barley, canola, chickpeas, sorghum, maize and sunflowers). CBRE’s Richard Royle and Col Medway are now handling the offering – which if executed will be one of the largest rural property transactions ever in NSW. Mr Royle said the company boasts an extensive list of plant and equipment including 25 prime movers (grain and livestock cartage). Ceres, which is being offered as a going concern, is expected to achieve $200m. Expressions of interest close on October 31. Producers seeking high rainfall and secure water are showing strong interest in the large New England grazing property Strathdale. Jim Ritchie from Landmark Harcourts has been fielding local and nearby inquiry from Queensland and NSW, but also from New Zealand and South Africa. “There are not a lot of places available and this a good block with good water and good infrastructure. It is well fenced and has a fertiliser history,” he said. 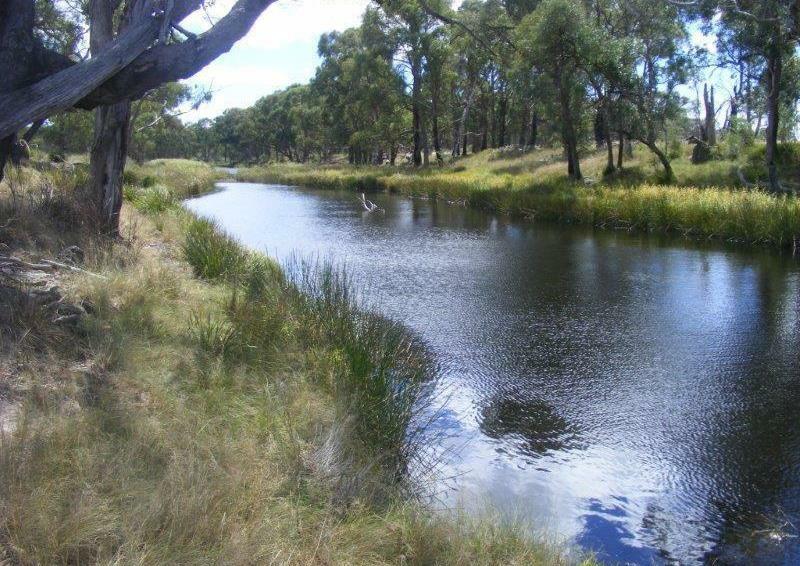 Located 4km from Deepwater, the 882ha property boasts Deepwater River frontage, numerous dams and a reticulated water system. Mr Ritchie said Strathdale can be run as a cattle operation or a sheep enterprise, or a mixture of both. “Under the ownership of Graham and Barb Clark, the property has been running 400 Angus breeding cows. This equates to around 6000 dry sheep equivalents, but the previous owners reputedly were shearing more than 7000 head,” he said. It has been totally destocked for the past two months and after recent rain, a reasonable pick is coming through. Mr Ritchie believes there is an opportunity to lease the 165ml irrigation licence from the Deepwater River. The Clarks are selling because they have purchased another property closer to their home base. Strathdale is being sold bare and should achieve upwards of $4.36m. 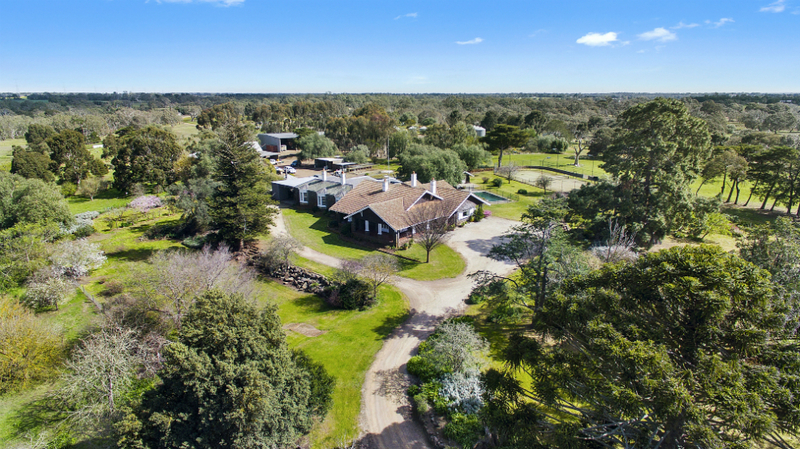 More than $24 million is expected for the flagship Western Victorian rural holding Woolbrook, 28km west of Geelong. Comprising more than 1800ha of premium farming land, the historic Teesdale property has been held by the Morisson family for more than 100 years. It was originally settled in 1837 by the Learmonth brothers and changed hands several times before being purchased by the Morissons in 1910. A heritage bluestone homestead is still standing. Woolbrook currently operates as a mixed farm producing dryland crops (cereals and oilseeds) and prime lambs, but its proximity to Geelong and Melbourne means it has land bank and future development potential. Danny Thomas from CBRE Agribusiness and Ken McDonald from Richardson Real Estate have been appointed to steer the marketing campaign for the property. Mr Thomas believes Woolbrook will be highly sought-after in the current market. There has already been strong enquiry from international interests, high net worths, corporates and large grazing families. The country is predominantly level to gently undulating in topography and has reliable rainfall and productive soil types. Operational infrastructure includes high quality fencing, all-weather laneways and reticulated stock water to each paddock. Woolbrook is being offered bare in either one line or as separate lots with expressions of interest closing on November 9. 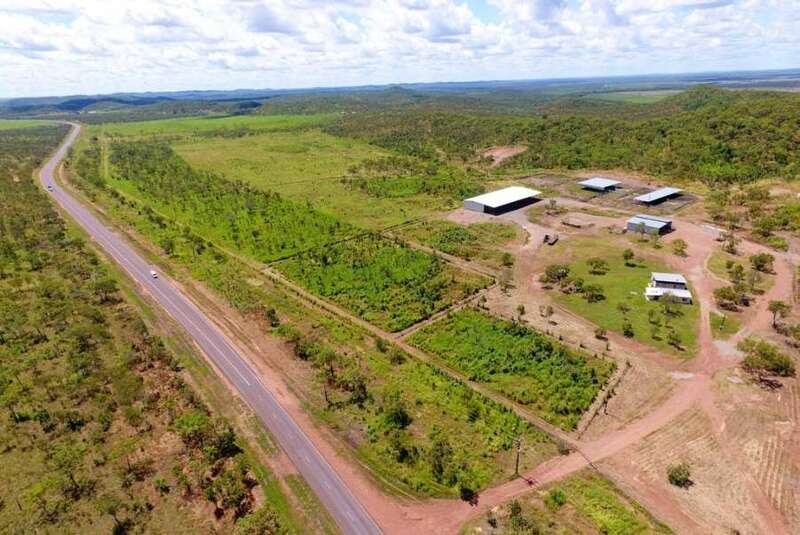 Katherine-based company Hammaco is offloading its 543ha depot, located an hour from the Darwin Port, through Alison Ross of Elders. Boasting highway frontage, Heaton Hill (pictured below, also known as Sec 173) is attracting steady interest from domestic and international buyers, but is expected to be purchased by a larger breeder operation. It features new all-steel construction cattle yards, under cover working and feed sheds, hard stand facilities to accommodate year-round road train access, lights for night loading and a 1700m2 hay shed. One hundred and fifty hectares are established to hay paddocks – Jarrah and Tully grass – yielding between 3000 and 4000 bales of hay a year. Heaton Hill is listed for sale for $4.95m including plant and equipment.